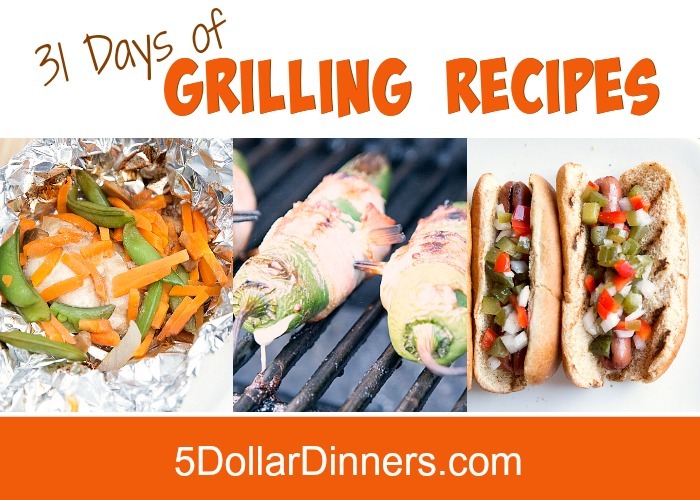 This is my favorite side dish when grilling meat. Because I can grill it alongside the meat and have the entire meal made on the grill. 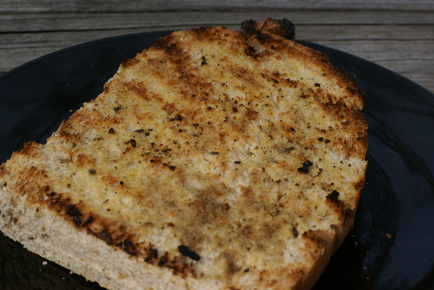 See the full Grilling Recipe for Grilled Garlic Bread here!